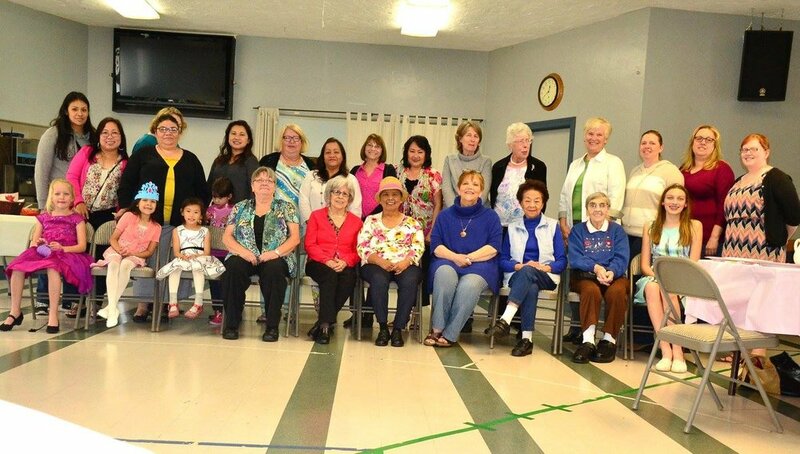 The Women's Ministry connects, challenges, comforts and supports women through Bible study, conferences and occasional social activities. Join them every Wednesday morning as they learn from God's Word and develop even stronger friendships with each other. This ministry is open to women of all ages.